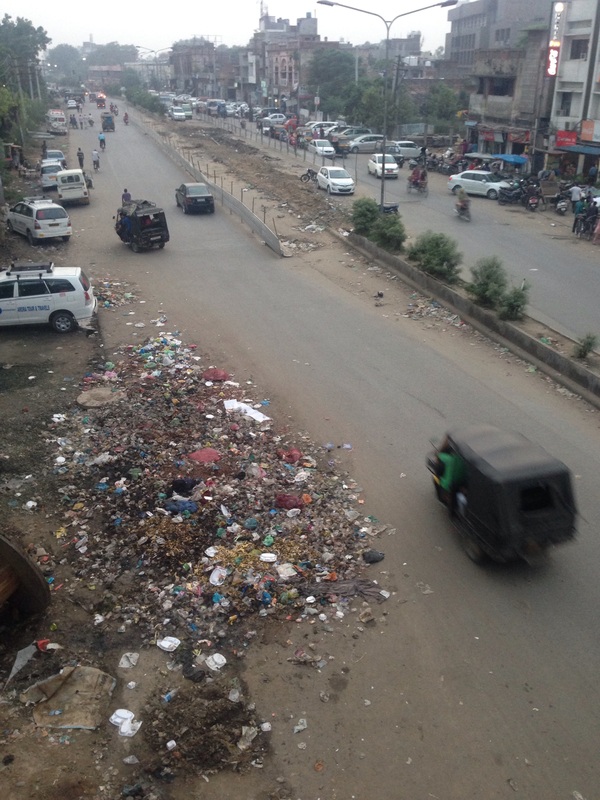 Amritsar and the also typical piles of rubbish which needs to change. The ride today should be straight forward as we have a 30km ride to the Wagah boarder crossing into India and then another 30km’s to reach our destination of Amritsar. We managed to get ourselves sorted and out of town reasonably early (around 08:00am) which makes life easier as the traffic tends to be lighter. It took 3.5hrs to clear the Indian side boarder. We finally started to get angry and informed the customs officers that we will be posting on Facebook how badly visitors are treated at the boarder and we would note their specific names! This certainly got things moving with several officers searching for stamps (we need to get the bikes cleared at each crossing) and we were promptly allowed to leave. Threatening to post on Facebook is a great trick should you have issues like this we find. 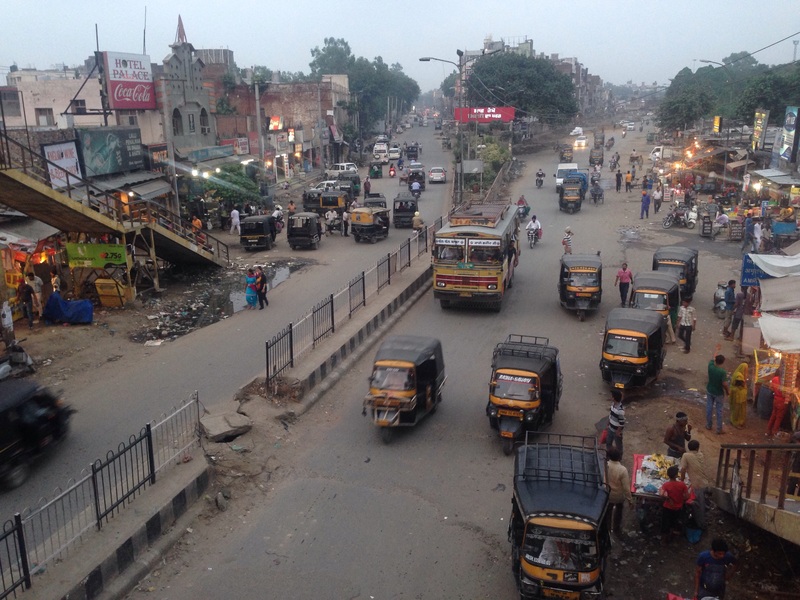 In the process of us being held up by customs the German’s overtook us and made it to Amritsar by public transport before we arrived. Amritsar was a breath of fresh air compared to our journey through Pakistan and I for one was Very relieved to be clear of such a high risk environment. A BIG shout out of thanks to our dear friend Kate MacCallion who provided detailed information in the lead up to our journey through Pakistan and the risks we faced. The hotel we stayed at had a lovely garden courtyard which was great to just sit back and relax. The humidity was very high, however the temps had backed off to the low 30’s.